Cyprus-based game company Wargaming has introduced a "state-of-the-art" enterprise data platform to better understand the player's community and increase player lifetime value and royalties. 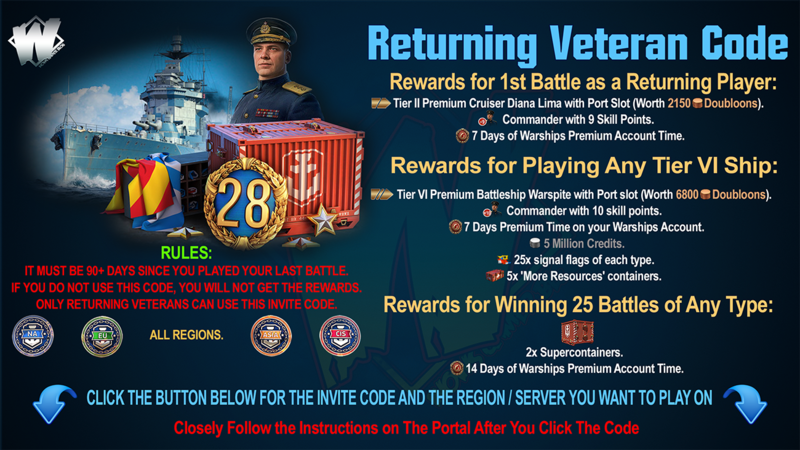 Wargaming has adopted the "Freemium" business model. In other words, we are providing revenue by providing games free of charge to the registered player base of 150 million people, mainly by offering products to users at online premium shops. Under these circumstances, Wargaming is investing in a data analysis platform to optimize business and directly increase players' experience for their company. The main objectives of the Wargaming Data Analysis Initiative are as follows. Wargaming introduced a "state of the art" enterprise data platform that can store a large amount of game data and can be extended to generate related management KPIs and interfaces for data analysis. The Wargaming team must process 3 TB or more of raw data on a daily basis. Cloudera Enterprise is essential for this purpose and the data department stores all raw data in the data reservoir. This will help Wargaming figure out the player, the needs of the players, and whether the game is producing a pleasant experience. Wargaming has adopted the pre-integrated Apache Hadoop's Cloudera distribution because of its own "company's most short-cut" solution. 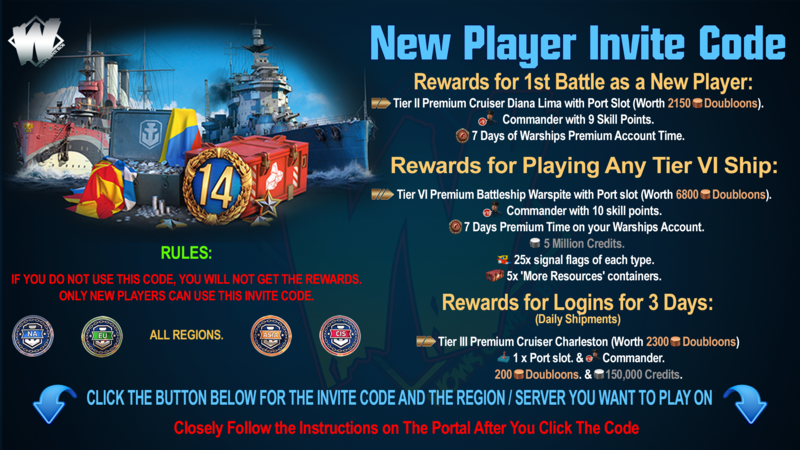 Wargaming's Player Relationship Management Platform (PRMP) uses Apache Hadoop to analyze player interests, collect all of Wargaming's content, content that particular players are most interested in at specific times We will provide a player image from all directions to predict. 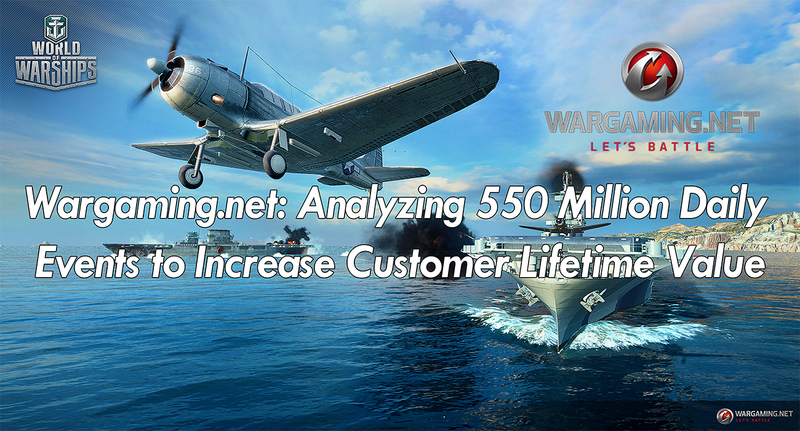 Wargaming used his personalized communication and recommended mode in real time with the player and was able to increase lifetime value (LTV) compared to players who did not touch at all. The community's response to this campaign has increased up to three times compared to non-personalized interactions. The Wargaming team can interact with players in near real time. This platform helps players maximize games to understand player problems and needs.